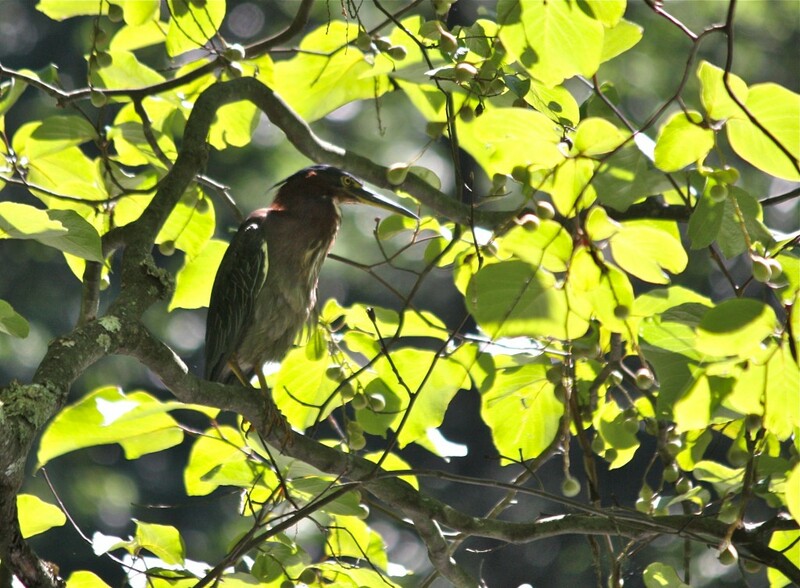 Home » History » Birdwatching: A Park Bird List! Birdwatching: A Park Bird List! Are you an experienced birdwatcher? New to birdwatching? Either way, Glen Providence Park is a great place to enjoy the hobby… George and Eleanor Butler did donate the park in 1935 as a Bird Sanctuary and Arboretum, after all! From the park’s beginning, its visitors have delighted in bird watching. We found lists of birds seen in the park in 1936 and 1944, with newspaper articles recounting how nature clubs, school classes, Girl Scouts, Boy Scouts, families and ornithologists visited the park to watch its birds and wildlife. And we have even found records from birdwatchers in 1889 and 1905, when the park was called Scroggie Valley! the Glen Providence Park Bird List! We entered this historical data on eBird.org, a joint project of The Cornell Lab of Ornithology and Audubon. 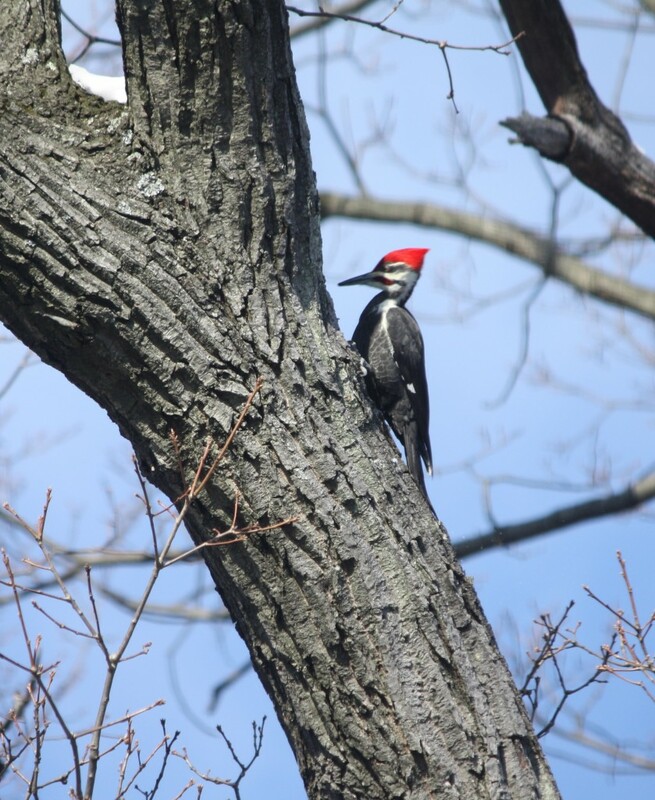 We added our own observations, which, combined with those entered by another birder, created a Glen Providence Park Bird List– a database of birds in the park covering over 100 years! As of today, there are 57 species documented, and we are just getting started. As the list is maintained, it will be a seasonal reference for what species to expect in the park- you can view the list by year, month or season! How many different birds might we see? There are 324 bird species on the Delaware County Bird Checklist, on the helpful Birding Club of Delaware County website! Do you have records of birds you have spotted in the park in past years? Add them to eBird! You can create an account and enter your past and ongoing sightings (those that you can positively identify). It’s a way to contribute to science and conservation as a citizen scientist! Don’t want to join e-Bird? We can help enter your data- just email us at friendsoftheglenATgmail.com. Are your parents or grandparents birders? Ask if they have bird journals with sightings in Glen Providence Park! It would be amazing to have even more entries in our archival sightings. 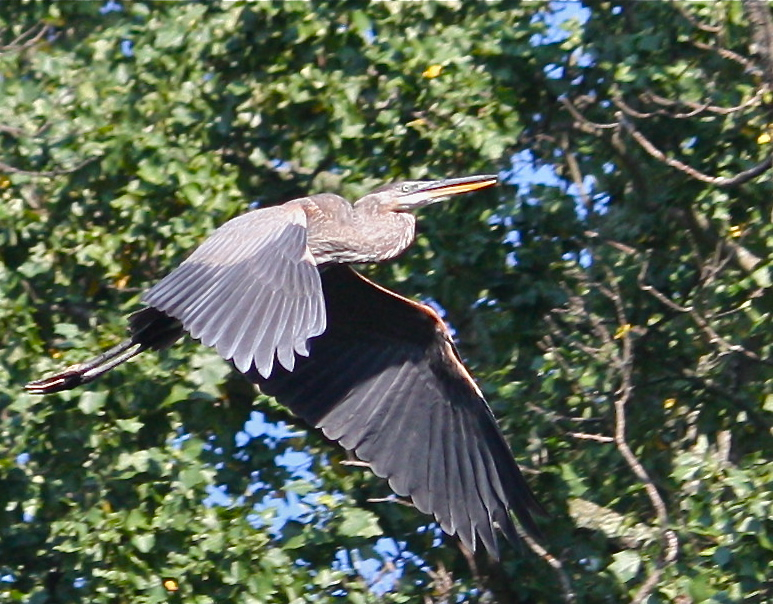 Check the Glen Providence Park Bird List periodically to see how we are doing! Enjoy birdwatching in the park! Others are definitely entering their sightings on eBird – thank you for your help documenting the park’s wildlife! We are up to 64 species today. I wish I had seen the Cedar Waxwing! Me, too! I haven’t seen a Cedar Waxwing since I lived in Vermont! With the exciting addition today of the Great Horned Owl, we are up to 72 species! Oh, golly! I want to see that bird! We are up to 79 species on our Park Bird List, with additions including the Red-shouldered Hawk, Fish Crow, House Wren, Brown-headed Cowbird, Ruby-crowned Kinglet, and Ovenbird! Wow! In just one day, Al Guarente of the Birding Club of Delaware County brought our total up to 85, with the additions of the Great Crested Flycatcher, Warbling Vireo, Red-eyed Vireo, Yellow Warbler, Chipping Sparrow and Baltimore Oriole! And with the further help of the Birding Club of Delaware County’s Dave Eberly, we are up to 93 species! Additions include: Northern Parula, Blackpoll Warbler, Veery, Black-throated Blue Warbler, Scarlet Tanager, Black-and-white Warbler and American Redstart. With the addition of the Eastern Wood-Pewee, we ended May with 94 species! Yesterday’s pair of Magnolia Warblers brings us to 96 species… we are getting so close to 100! Blue-headed Vireos in October and then a Swamp Sparrow spotted on today’s bird walk, led by Nick Pulcinella and Nick Crocetto, bring us to 98 species! And #100 on our Park Bird List is… the Red-breasted Nuthatch, just spotted today! We were wondering what the lucky #100 would be. So exciting! Am enjoying your website. Best of luck with your dispute on whether to replace the dam. Thank you, Tom- the 3rd Street Project has been more complicated than we ever could have anticipated, but we are thoroughly enjoying learning about the park, and sharing what we learn. Species #101 is the Purple Martin, identified by Al Guarente and Nick Crocetto on our June 2 Late Spring Bird Walk! Species #103 is the Chestnut-sided Warbler, spotted in a Sassafras tree the other day. I’ll still list the individual additions here, to keep a chronological record… species #104 was the Snow Goose, with a flock spotted on a 16 degree day on January 3! We spotted species #105 on our Winter Bird Walk on January 26- Ring-billed Gulls overhead. We had seen them several times before, but had never caught a photo to confirm their ID until now. A visiting Mute Swan and then a reported (and photographed) Wild Turkey heading into the park from Kirk Lane bring our list to 107! Species #’s 108 and 109 are the Cooper’s Hawk and Broad-winged Hawk! And #110 is the Worm-eating Warbler. Spring migration brought a pair of Solitary Sandpipers to the pond this morning, bringing us to 111. A Mothers Day sighting of a Yellow-throated Vireo is #112! Species # 113 is the Redhead (duck), seen on Friday, March 13th! A birder added Acadian Flycatcher, Hooded Warbler, and Canada Warbler – bringing our list to 116! Today I watched a Nashville Warbler being followed by a comparatively large Tufted Titmouse – the Nashville Warbler is species #117! A Blackburnian Warbler today brings our list to 118! A recent Gadwall brings us to 119! At this morning’s rainy bird walk led by Al Guarente of the Birding Club of Delaware County, we added three more to our list! Common Loon, Yellow-billed Cuckoo, and Pine Warbler bring our list to 123 species. A birder’s additions of Double-crested Cormorant, Swainson’s Thrush, and Blue-winged Warbler bring our list to 126! The Swainson’s sighting also clears up a thrush photo ID we had been working on from a May 16 sighting. A birder’s report of a Northern Harrier in the last week of July brings our list to 127!